Quiet cul de sac in Gunbarrel North. 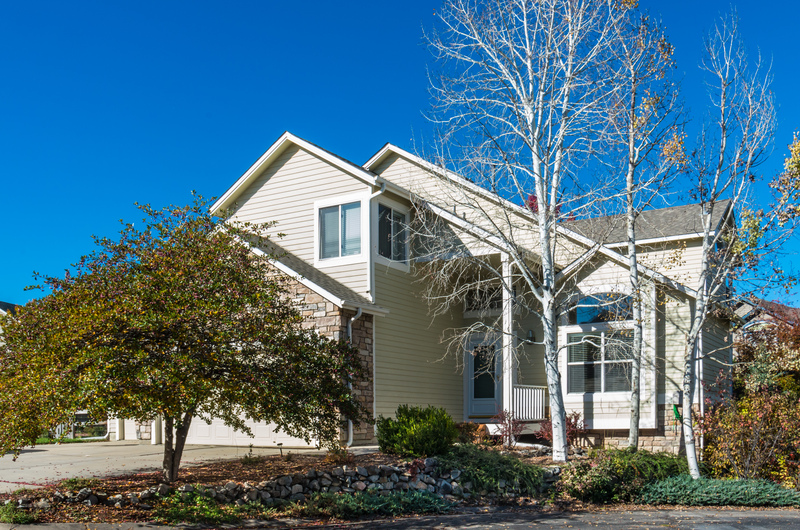 This meticulously maintained two story was the perfect fit for this young couple starting out. Stunning kitchen with maple cabinets, granite counters, stainless appliances. Lush shaded landscaping. Walk to trails, breweries, parks! Boulder address and Niwot schools!